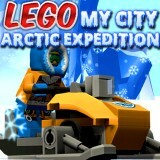 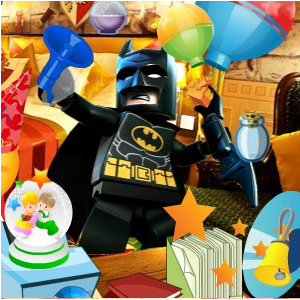 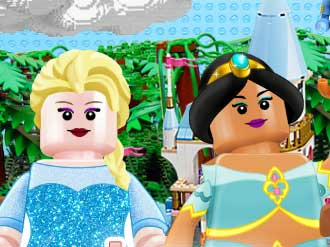 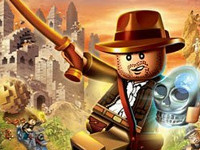 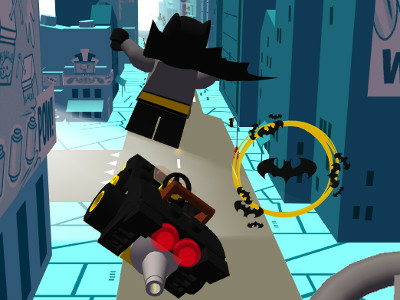 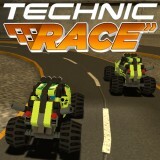 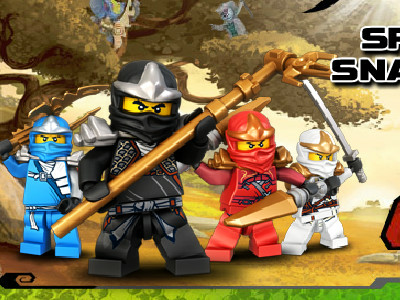 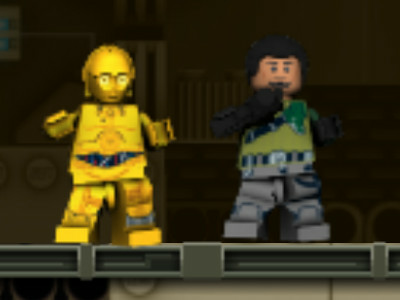 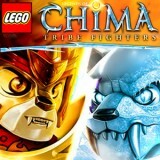 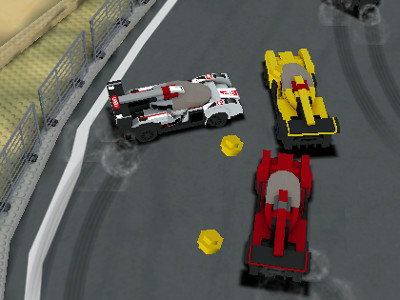 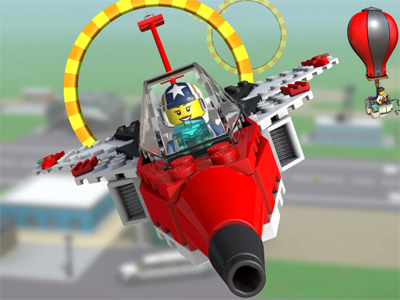 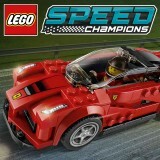 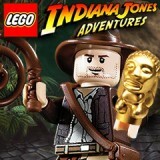 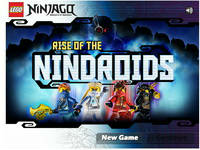 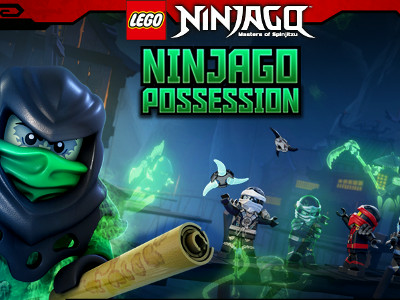 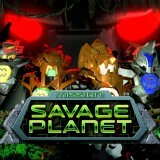 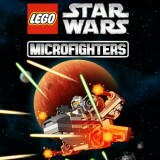 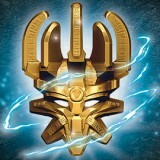 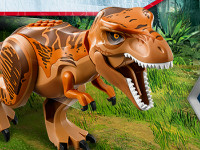 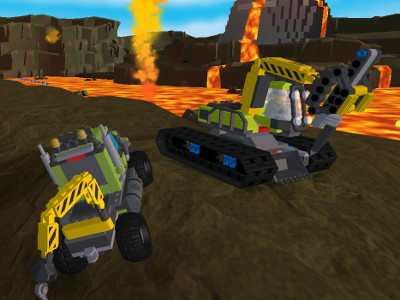 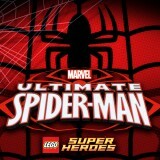 This is a new game from the popular online LEGO games made for all those who love this style. 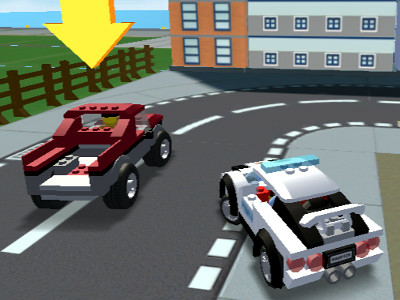 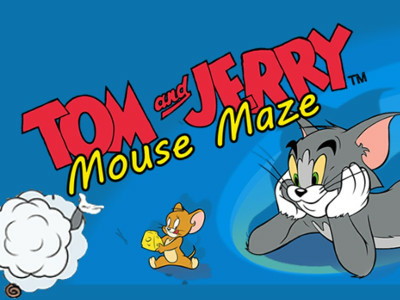 You control Jay and start a really dangerous journey. 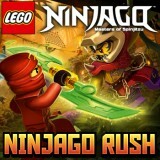 The story takes place in Japan and in the background you can hear nice and calming music. 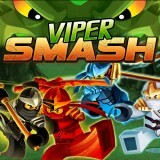 Collect coins and hide behind objects not to be seen by an enemy. 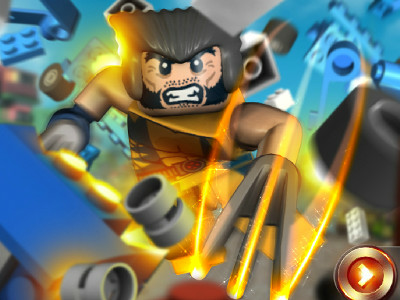 If this happens you will have to attack him. 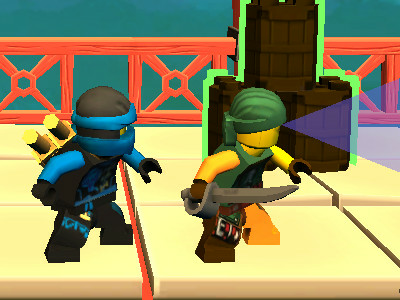 Do what you can and save your friends.